It has been another really hectic and busy day and though I want so much to comment on Donald Trump’s exceptionally inept answers or Matt Lauder’s incredibly moronic interview on foreign policy and military matters, I am too tired to do so. 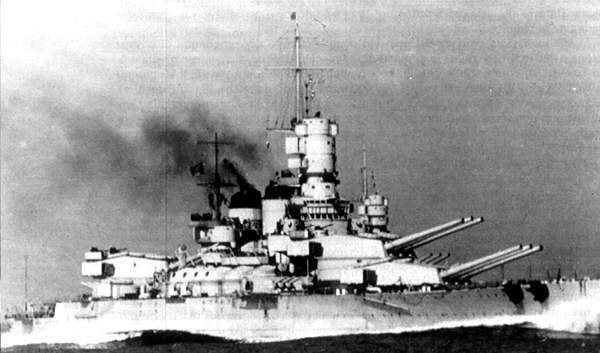 Perhaps tomorrow, but today I am going back deep into the archives and post an article about a class of battleships that are often overlooked, but for their time they were magnificent ships. These were the Vittorio Veneto, Littorio, and Roma. Vittorio Veneto: The lead ship of the class, Vittorio Veneto was laid down 1934 along with her sister the Littorio and was launched on 25 July 1937 and commissioned on 28 April 1940. She would see action numerous times and give a good account of herself against the British taking part in 56 war missions. She fought at the Battle of Cape Spartivento (Teulada) where she fired 19 salvos to drive off a 7 ship British cruiser squadron in a pitched battle that also included the battleship HMS Ramillies and battle cruiser HMS Renown. In 1941 she took part in the Battle of Cape Matapan where she was damaged by an aerial torpedo after driving off a British cruiser squadron. After repairs she was back in action and on 15 June 1942 participated in the Battle of Mid-June, where she and her sister ship Littorio successfully fenced off a large British convoy from Alexandria by their mere presence at sea. 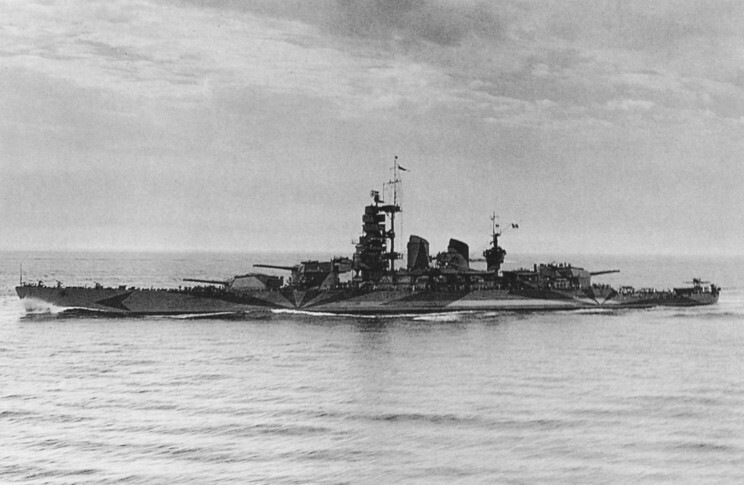 She was also the first Italian battleship equipped with radar. 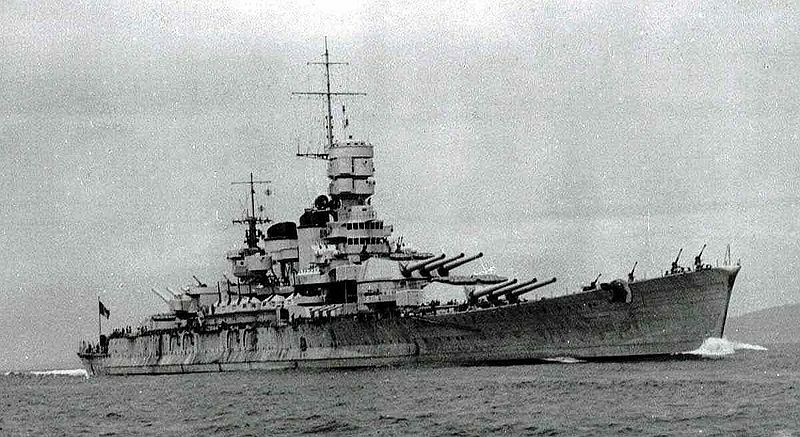 She surrendered with the Italian fleet to the Allies on 8 September 1943 surviving furious German air attacks. She was interred at the Great Bitter Lakes in the Suez Canal. After the war she taken as war compensation and was returned to Italy and scrapped beginning in 1948. 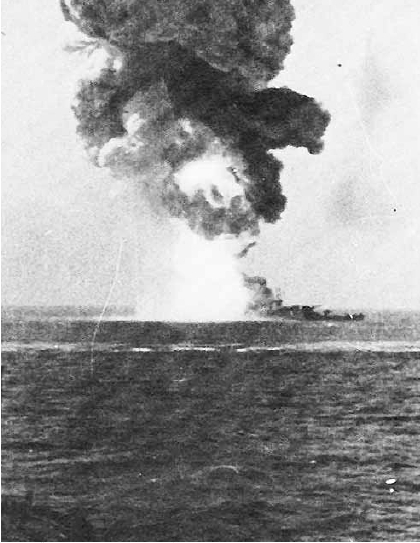 Roma was hit by two of the missiles the first which flooded two boiler rooms and the aft engine room. 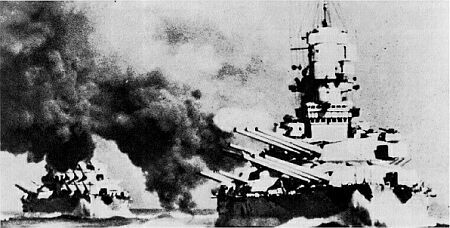 She was hit soon after by a second Fritz-X which hit in the forward engine room causing catastrophic damage and igniting the number two turret magazine blowing the turret off the ship and causing the ship to capsize and break in two as she sank carrying 1255 of her crew including Admiral Carlo Bergamini to their death. 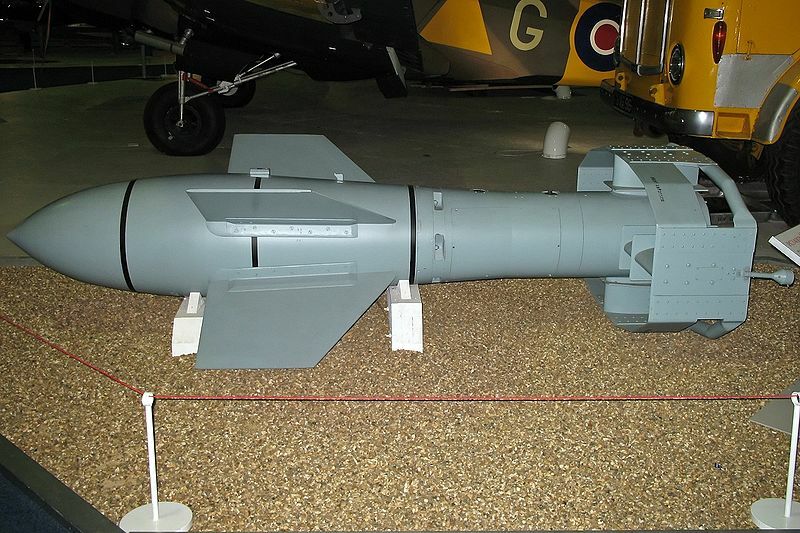 Roma was the first ship sunk by a radio controlled bomb, the forerunner of our current air launched anti-ship missiles. Her wreck was discovered in June of 2012 about 30 kilometers off the northern coast of Sardinia. Impero: The last ship of the class, the Impero was laid down but never completed and scrapped after the war.